Alden Ehrenreich at the California premiere of "Beautiful Creatures." 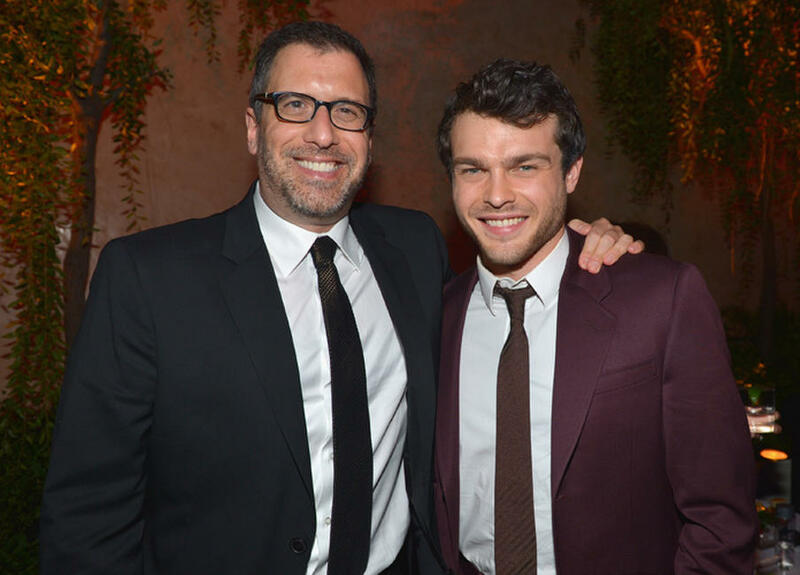 Director Richard LaGravenese and Alden Ehrenreich at the after party of the California premiere of "Beautiful Creatures." 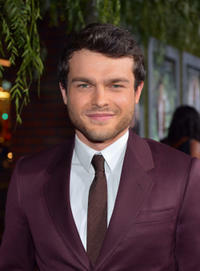 Alice Englert at the California premiere of "Beautiful Creatures." 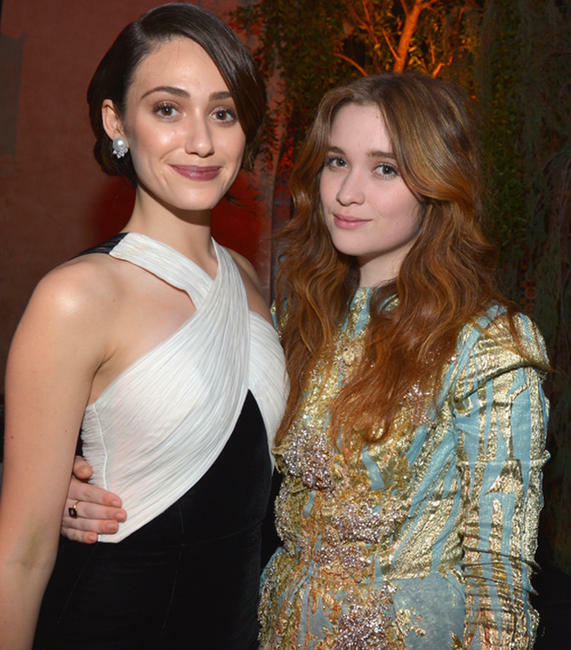 Emmy Rossum and Alice Englert at the after party of the California premiere of "Beautiful Creatures." Emmy Rossum at the California premiere of "Beautiful Creatures." 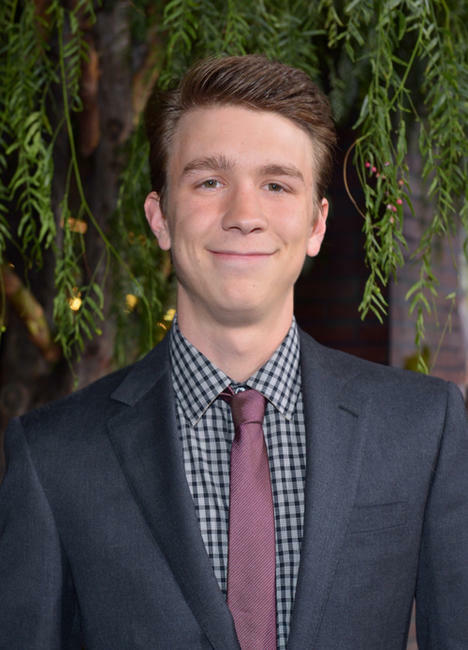 Thomas Mann at the California premiere of "Beautiful Creatures." Zoey Deutch at the California premiere of "Beautiful Creatures." Zoey Deutch and Avan Jogia at the after party of the California premiere of "Beautiful Creatures." 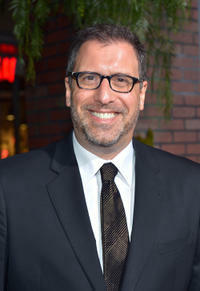 Director Richard LaGravenese at the California premiere of "Beautiful Creatures." Kim Garcia, director Richard LaGravenese and author Margaret Stohl at the California premiere of "Beautiful Creatures." 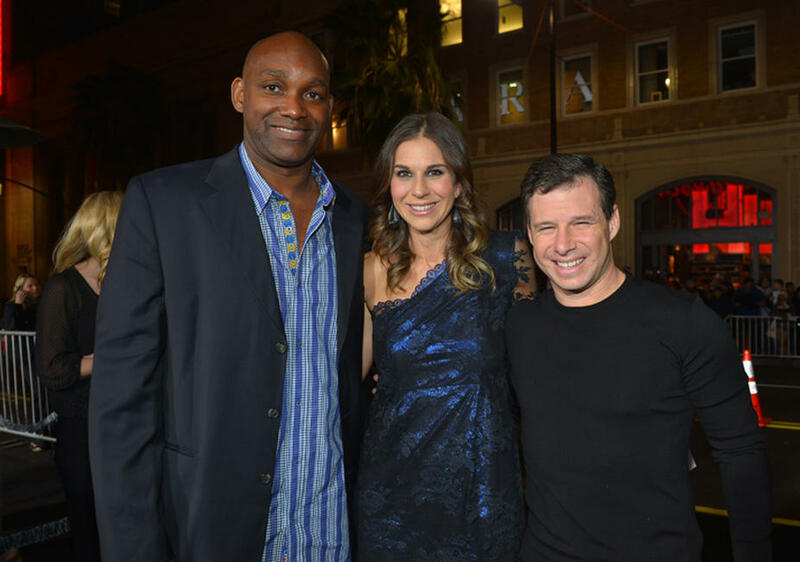 Producers Broderick Johnson, Molly Smith and Andrew Kosove at the California premiere of "Beautiful Creatures." Authors Margaret Stohl and Kim Garcia at the California premiere of "Beautiful Creatures." 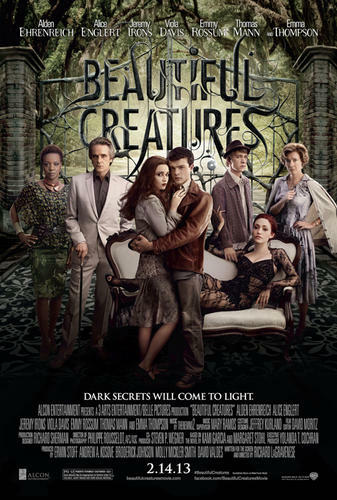 Vanessa Marano at the California premiere of "Beautiful Creatures." Sasha Pieterse at the California premiere of "Beautiful Creatures." Katie Leclerc at the California premiere of "Beautiful Creatures."